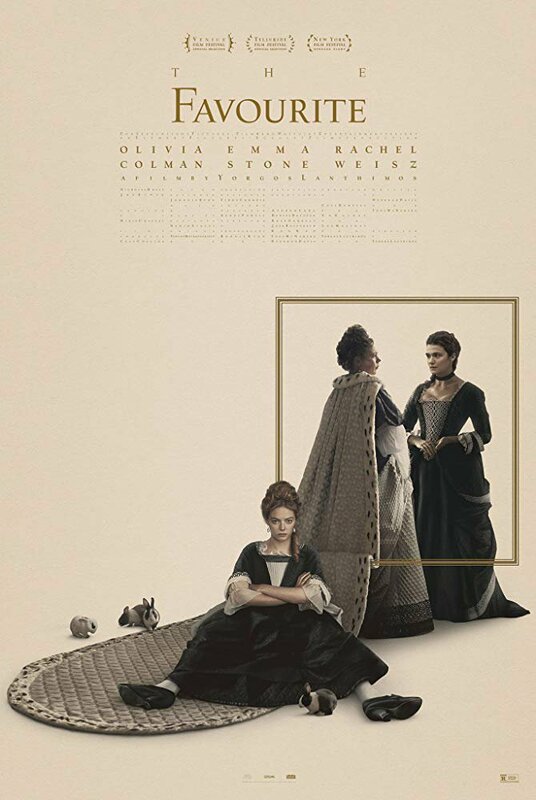 Set at the beginning of the 18th century, “The Favourite” is about a war for power, disguised as a love triangle. 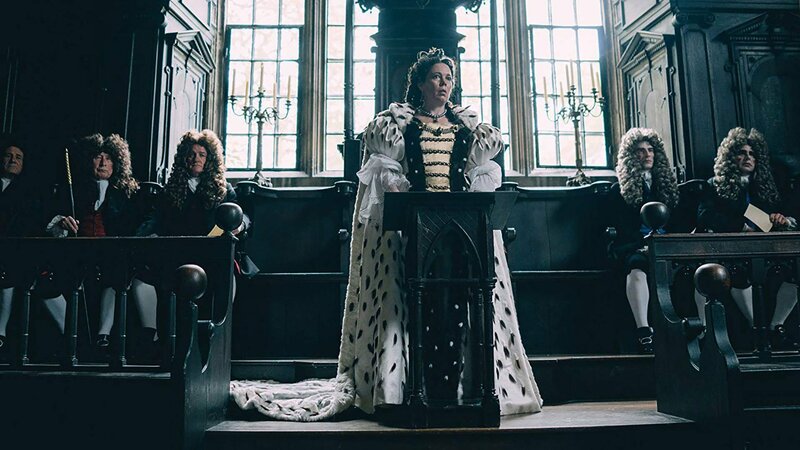 While an actual war is going on between England and France, Anne (Olivia Colman) is the official Queen but her close friend and lover Lady Sarah Churchill (Rachel Weisz) is the true governor of England. 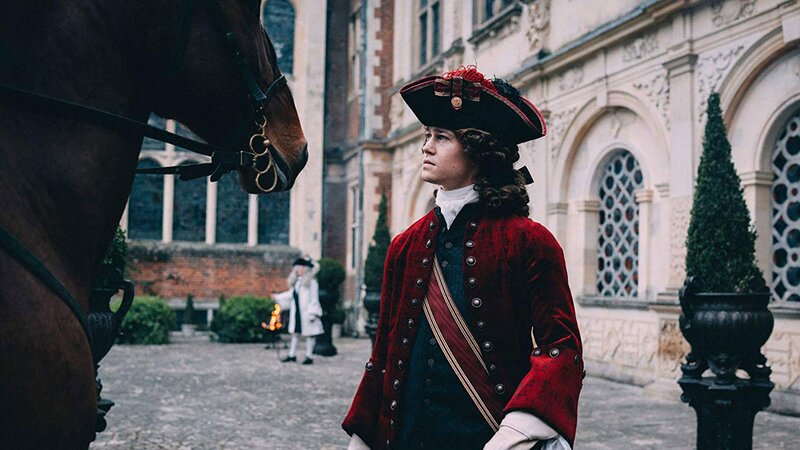 The arrival of Sarah’s young cousin Abigail (Emma Stone) marks the beginning of a passionate intrigue in the Palace. Even though Abigail starts as a simple servant, she quickly wins the heart of the Queen and becomes her companion. 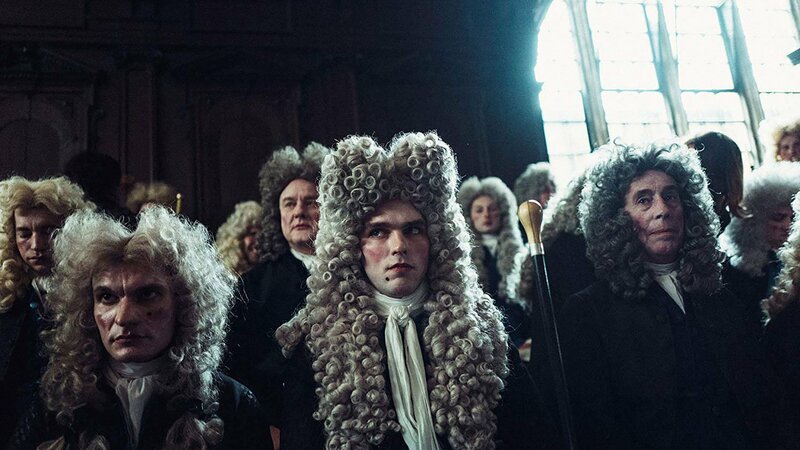 At the same time, it appears that this love triangle is secretly encouraged by an aristocrat who plans to turn the situation in his personal favor. 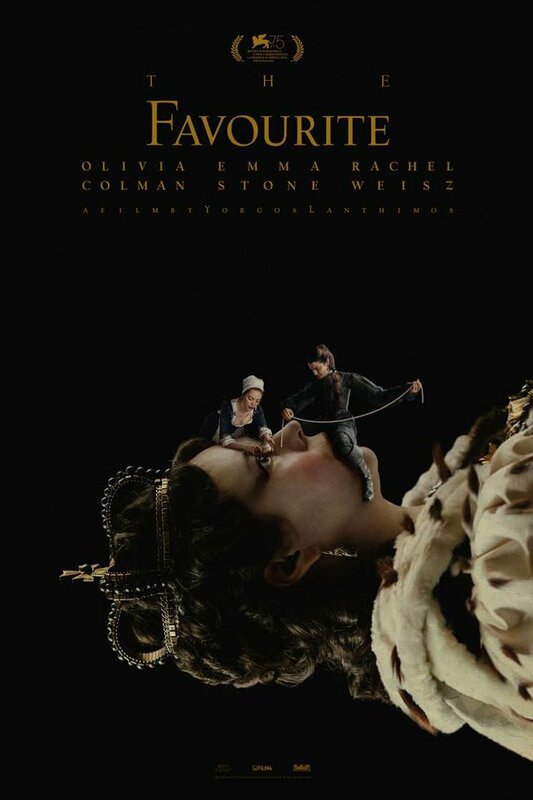 The American Film Institute selected “The Favourite” as one of the top 10 films of the 2018.